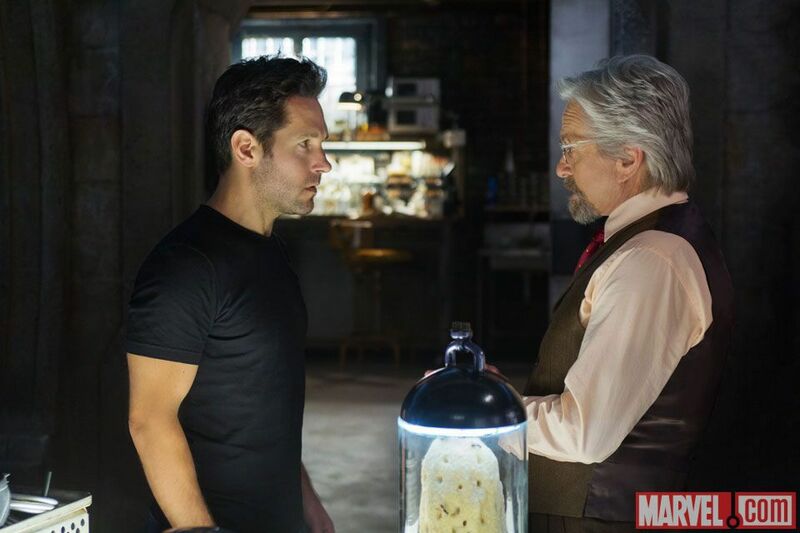 Can Scott Lang harness the suit's power? 'Ant-Man' hits theaters on July 17th. 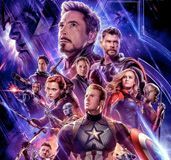 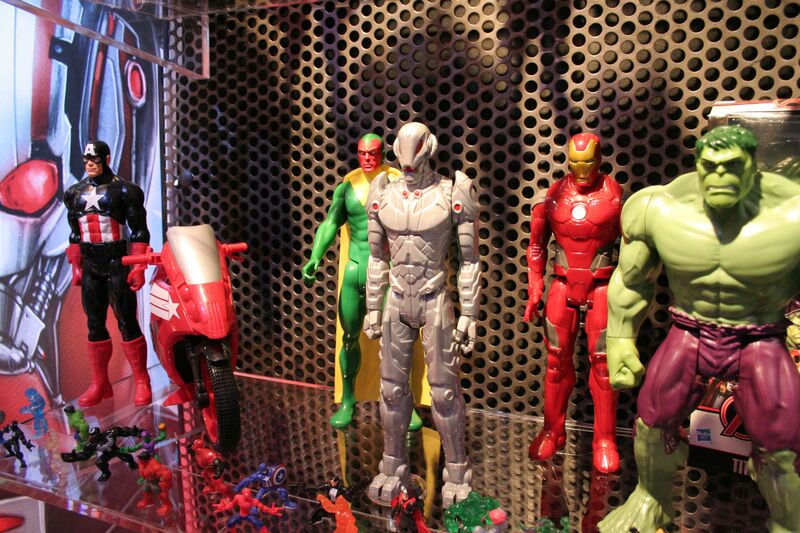 We've got photos of interactive action figures, the new Marvel 500 series, Marvel Monopoly, Play-Doh and more.